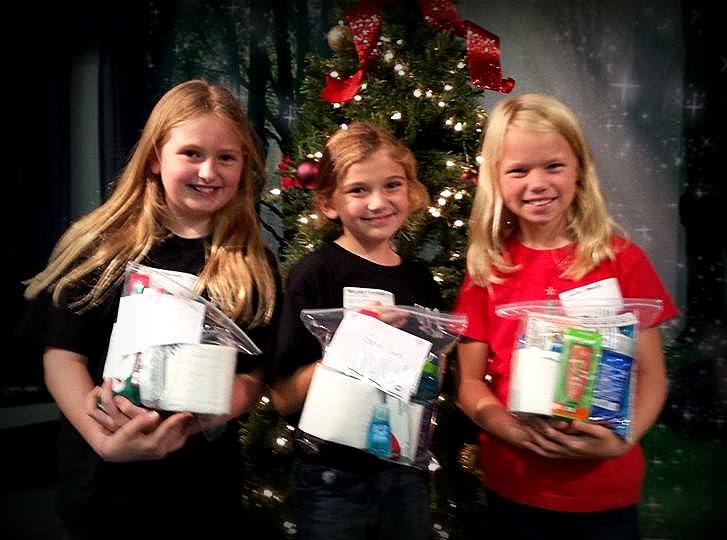 Our Sunlight GEMS Girls Club collected hundreds of donations for local homeless residents in Saint Lucie County and packed 77 Blessing Bags and Socks of Love at their annual Christmas Party this year. Bags were filled with personal items such as toothpaste and toothbrushes, hand sanitizer, crew socks, Chap-sticks, Band-Aids, toilet paper, deoderant and more. The girls also made hand decorated cards with notes of encouragement for each individual bag. 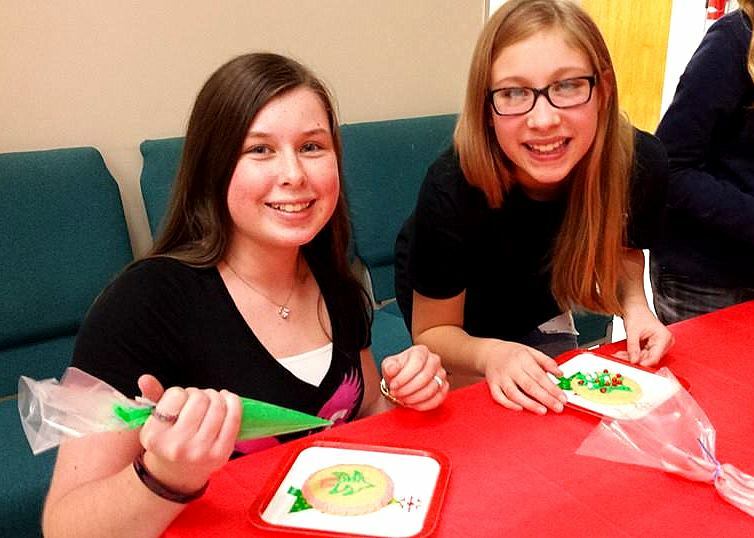 At the Christmas party, the girls rotated through different stations enjoying group games, cookie decorating, crafts and packing bags for local residents in need. GEMS meetings return to 2nd and 4th Mondays in January 2015. 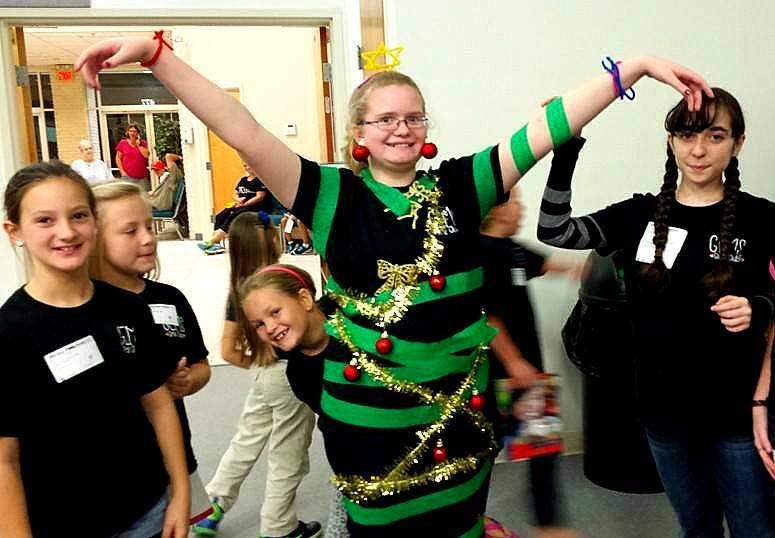 For more information about GEMS Girls Club, visit their webpage here or contact Club Coordinator, Karyn Dekker, via email at karyn9924@aol.com. I am beginning this blog to share the amazing things God is doing in our midst at Sunlight Community Church in Port Saint Lucie, Florida. Here on the shores of the Treasure Coast, we get to minister to hundreds of children each month. I am continually amazed at the sheer number of children God brings through our doors and I know that God is using our church to impact their lives, and ours, for Christ here in South Florida. Sunlight Kids is a window into the world of what is going on behind the scenes and an avenue for encouraging the amazing people who serve week in and week out. It’s a picture of us fulfilling our calling and bringing God glory. Come be a part of someone else’s story. A highlight of each year is our beach baptism. 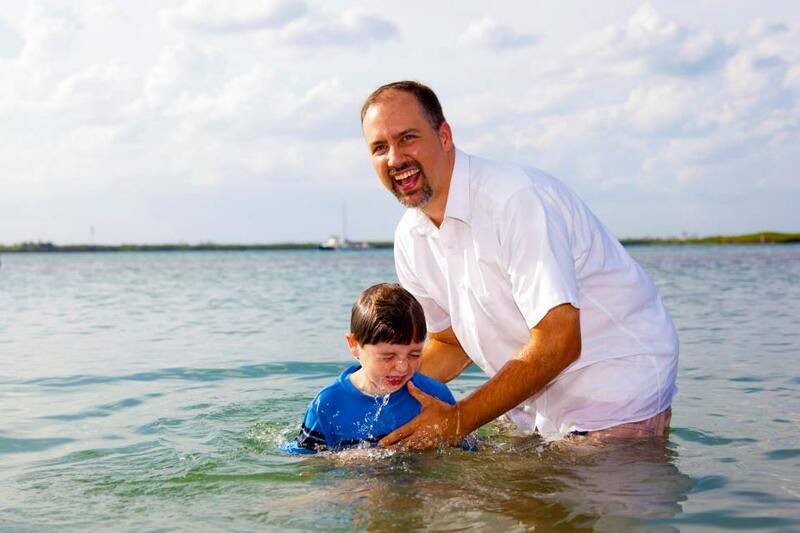 Here is Pastor Scott baptizing Jackson on this memorable day.